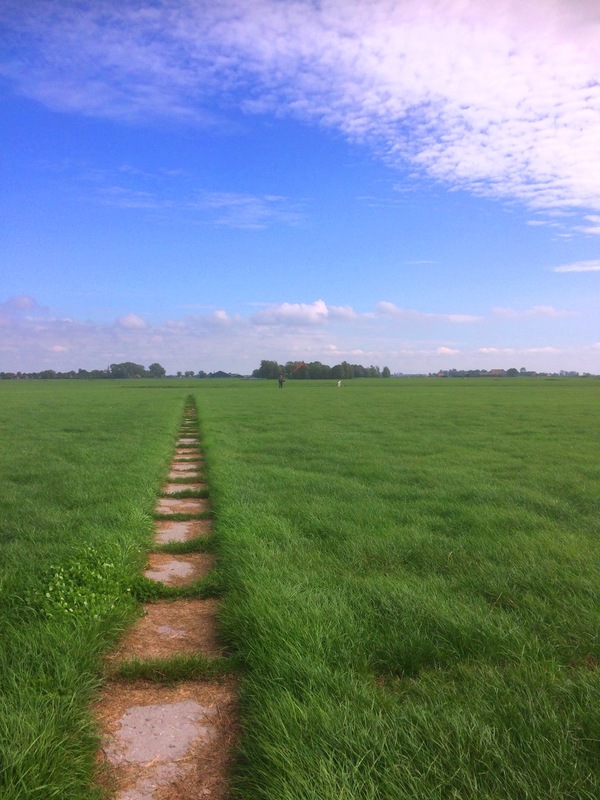 Greater Friesland (Frisia) footpath: hiking trail from the North Sea coast in the Netherlands to Leer in Germany. 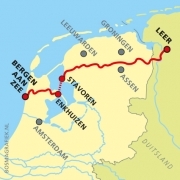 A long distance walking route between Bergen aan Zee ( West Friesland in the Netherlands) via the lake IJsselmeer to Leer (East Friesland, Germany). The entire trail is 362 km long. Accommodation: hotels, B&B's. Campingsites in summer. 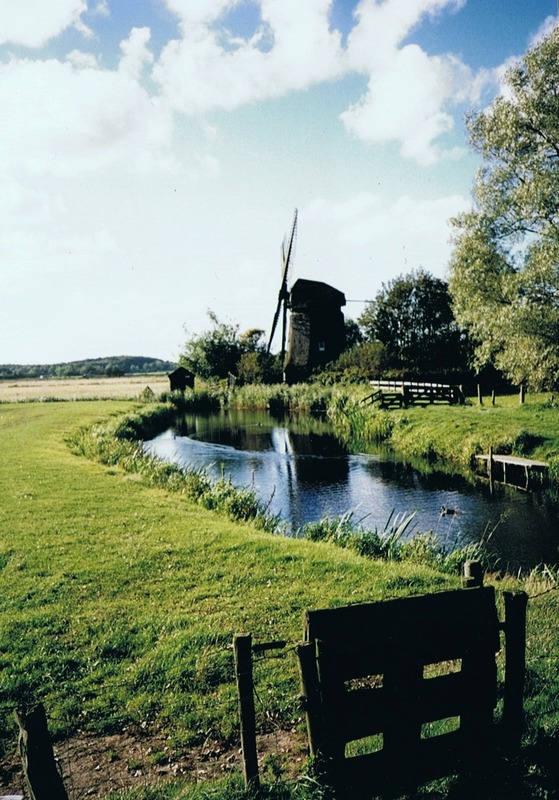 In earlier times Friesland was overall the northern area along the Dutch and German North Sea coast, a large, contiguous area of habitat. There would have been a kingdom of Friesland: Frisia or Magna Frisia. Due to subsidence of the peat soils during the early Middle Ages a lot of land flooded, resulting in the Zuiderzee (nowadays the IJsselmeer) and as a result of that the separation between West Friesland and Friesland (the province). And the Frisian in the north east of Germany. 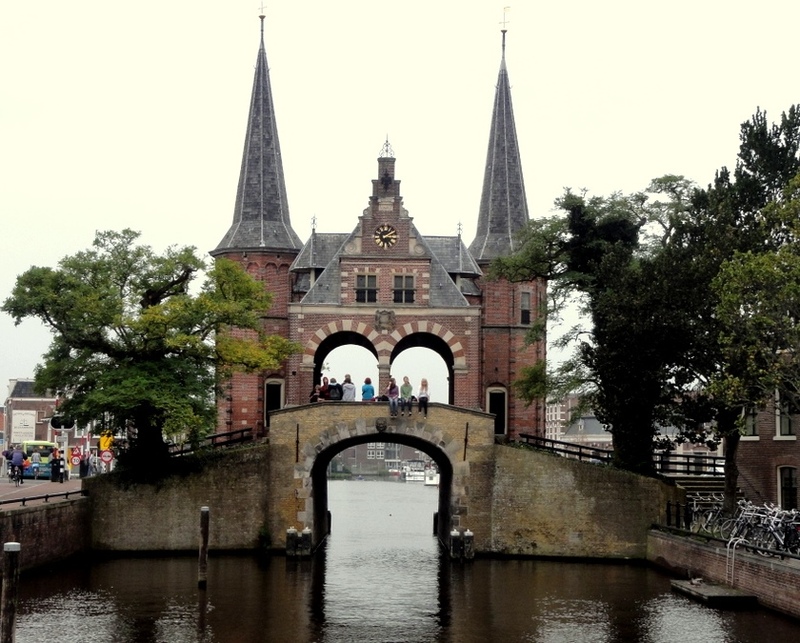 In the centuries before the creation of the kingdom of the Netherlands a lot of famous and infamous people passed by. Like count Floris V who build a so called "dwangburcht" (castle) in Medemblik to protect against the infiltrations of the Frisian and to "keep calm" the West Frisian after the Frisian Hollandic wars.....( between 1345 and 1524 many battles between the Frisian and the Dutch). The 23 sections of this trail, 20 - 23 km, lead you through a varied landscape. 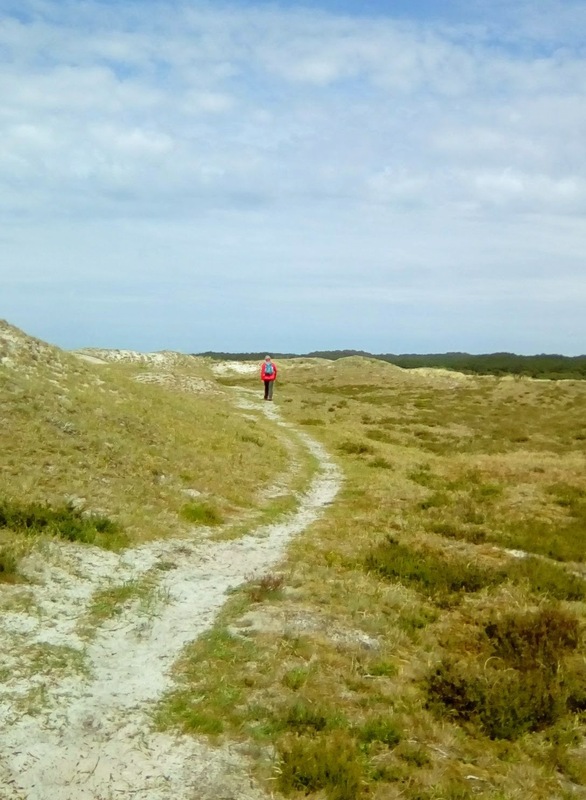 Starting from the North Sea beach, through the dunes to Schoorl. And ending in Leer, along the Ems river. Through Akkrum where we leave the lake district, preparing for some days in a more forested area with peat colonies. And suddenly, walking through a relatively poor area, in earlier days, you enter Beetsterswaag, pearl of the Frisian landed nobility: country mansions with beautiful parks. 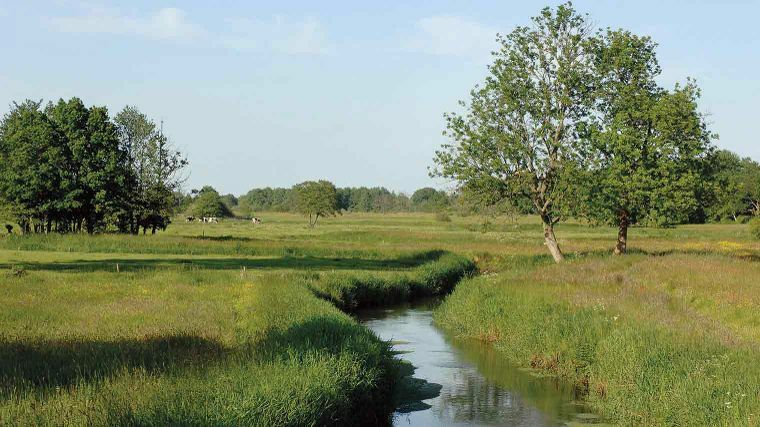 Then we walk into the province of Drente, a small-scaled landscape with little villages and lot of streams. The Aa river basin. An area where the emphasis is on the characteristic combination of spontaneous natural development and the old-fashioned work on the land - like mowing, hay-making and cutting peat. 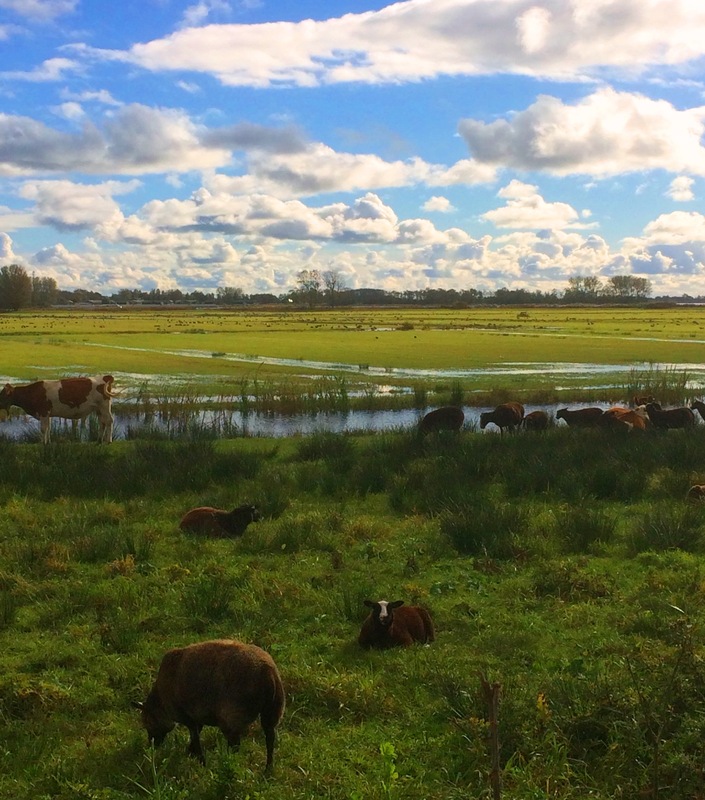 Across the Hondsrug moraine from the ice age we walk into the province of Groningen. Elongated peat villages remind us of the poverty of the past. 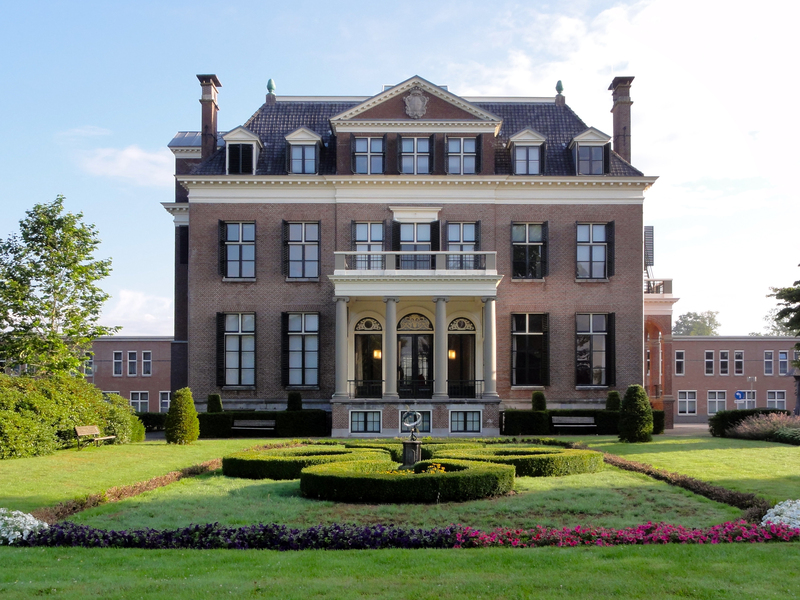 Or the great wealth that the large mansions of Bellingwolde still show. We are now on the clay soils. It's here that we cross the Noaberpad. Another famous footpath in rural Netherlands. After a few kilometers we pass the "border" with Germany. The landscape is the same as on the Dutch side.You can smell the sea air and almost taste the salt. Ost - east - Friesland !